This page is almost constantly under construction! Check back to see our events, and others that we recommend in and around Arizona. 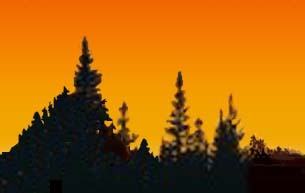 The Gilmore Adventure Race will be held in the Prescott area on Saturday, September 24th, 2011. This is an event the we here at GO Adventure Recreation produce annually. It has become the largest AR in Arizona and is wildly popular. Here are two other companies that produce Adventure Races in Arizona...check them out! There are several races put on each year in the Southwest by Sierra Adventure Sports. Need a race near Tucson? Check out Monsoon Adventures.